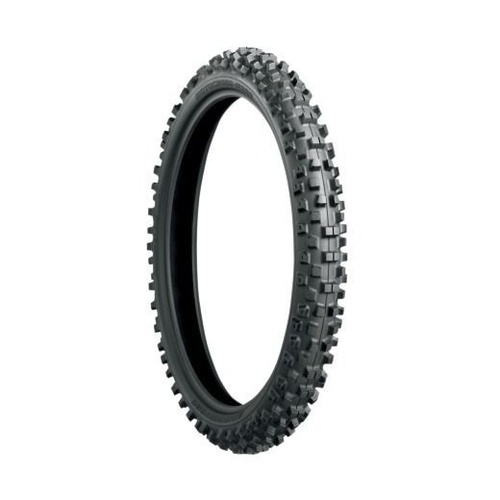 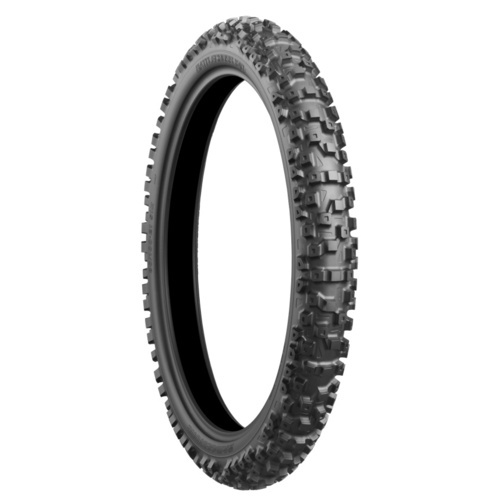 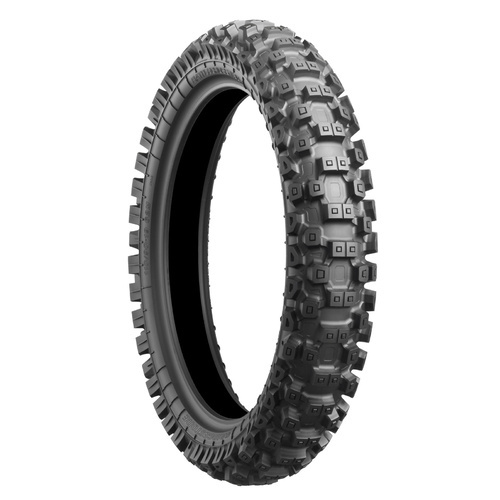 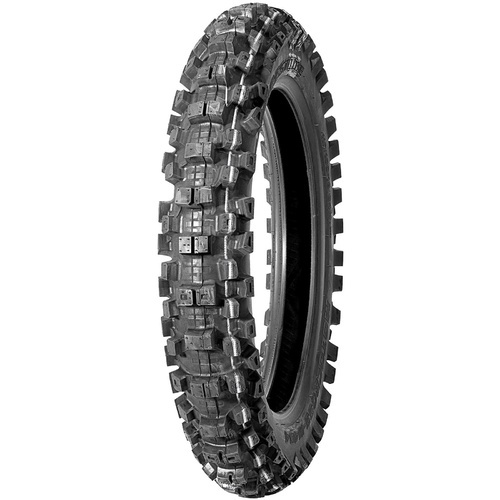 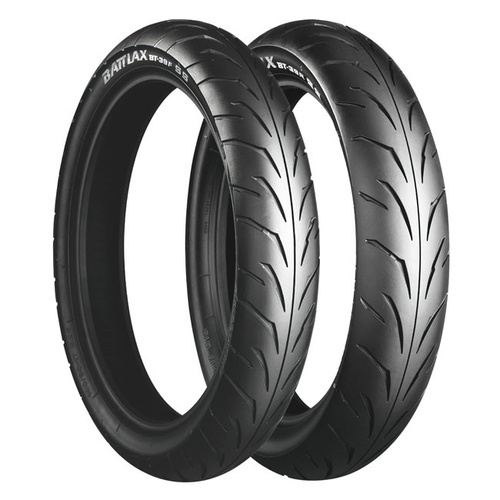 Bridgestone has revolutionized the tyre game for V-Twins with the Battlecruise H50 tyres. 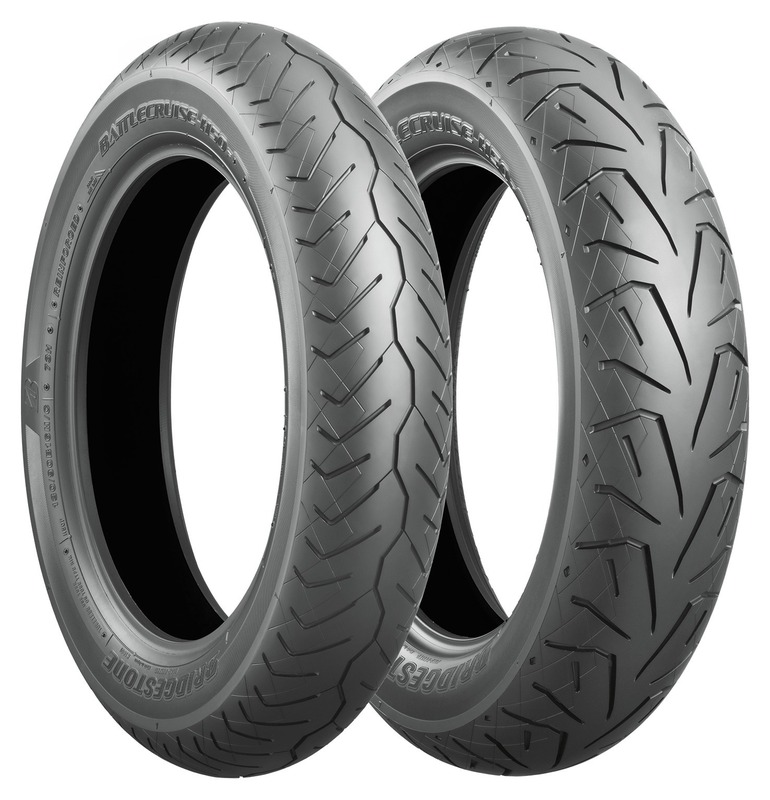 No longer is the choice between grip and mileage so divisive. 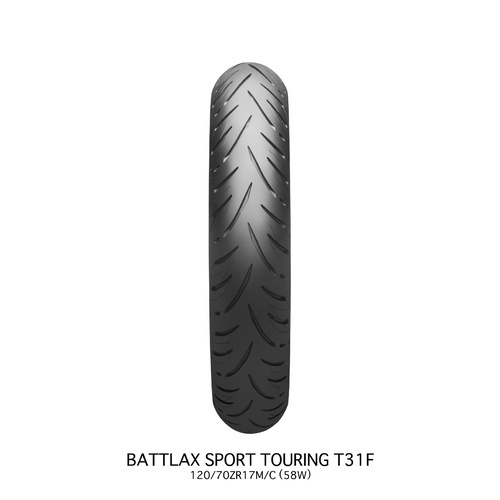 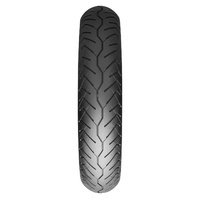 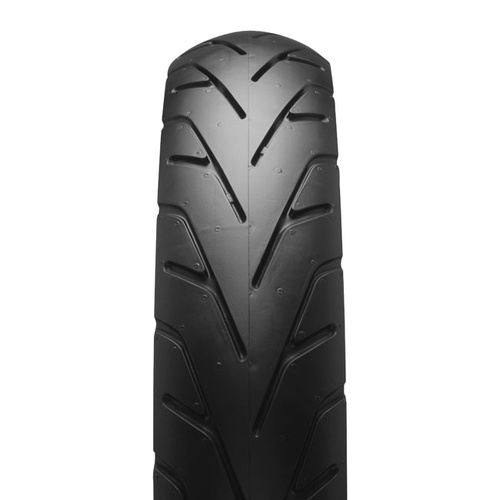 Bridgestone has increased the usable mileage to an amount worthy of even the most touring oriented riders, while still allowing for a heart pounding pace, thanks to its revolutionary grip tendencies.